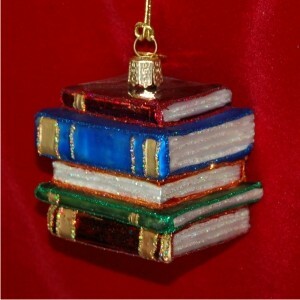 A great gift for the avid book reader, this stack of books ornament is loads of fun. 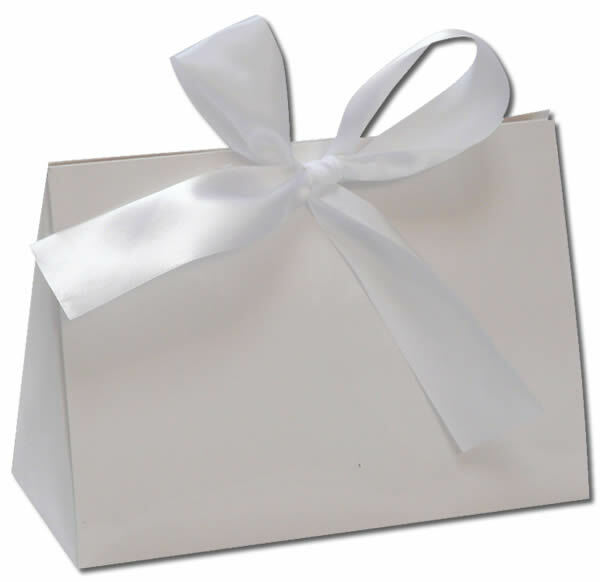 Personalize with the recipient's name and the year. The 3"H personalized glass ornament arrives presented in our velvet bag.